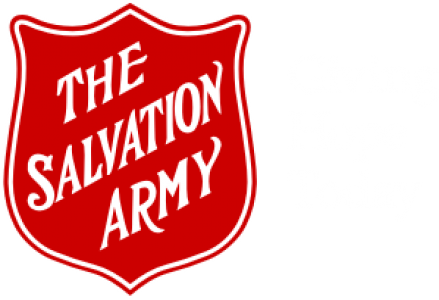 If you have a request that you would like us to pray for, please send it to cgt_office@can.salvationarmy.org. Be assured that your privacy is of the utmost importance to us and that only our Pastoral leaders will receive your information. Your request will only be shared, with your permission, with members of a Prayer Team who may be asked to support you through prayer in this time of need.